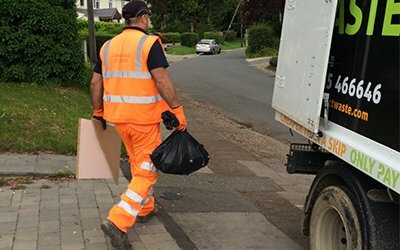 When undertaking any garden or landscaping projects, it’s easy to accumulate a lot of rubbish and debris. 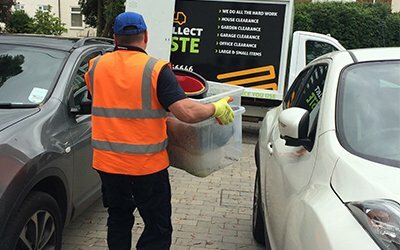 At We Collect Waste, we provide professional garden clearance services throughout Chelmsford, Brentwood and Essex. 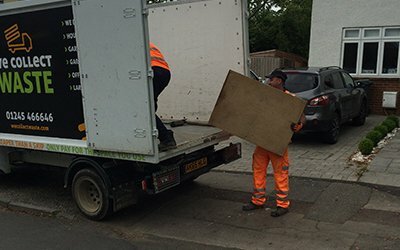 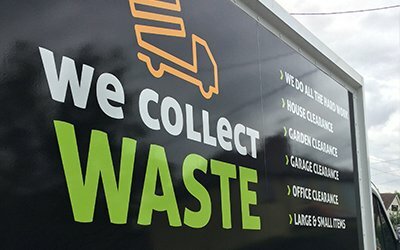 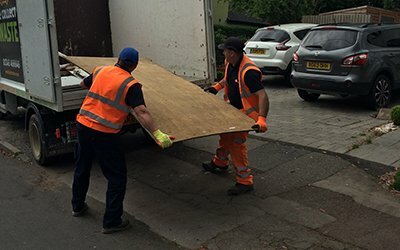 Our professional team provide rubbish removal via a man and van service, clearing up garden waste and removing it to be processed at our dedicated site. 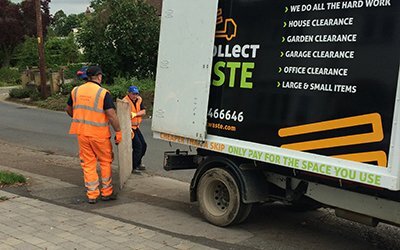 With efficient and swift clearance, you get more room to carry out your project and enjoy a tidy garden space. 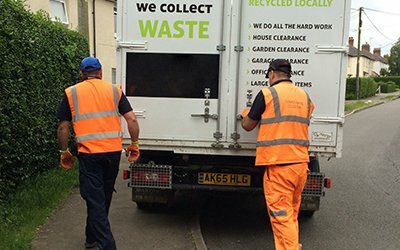 To learn more about garden waste clearance, to obtain an appointment for a collection or to book for a site visit, simply contact us today and we’ll be happy to help.